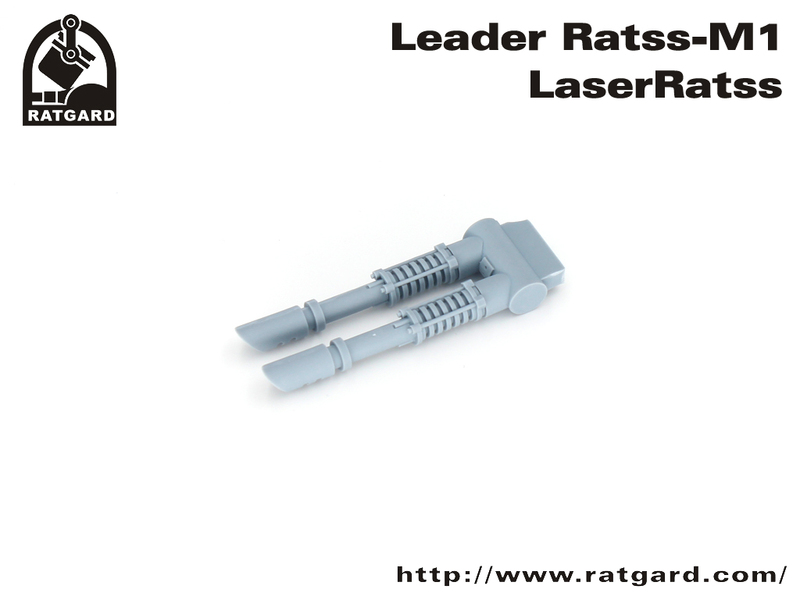 LaserRatss Twin-Laser Cannon is a upgrade package for Leader Ratss Tank. This set have 3 resin kits. 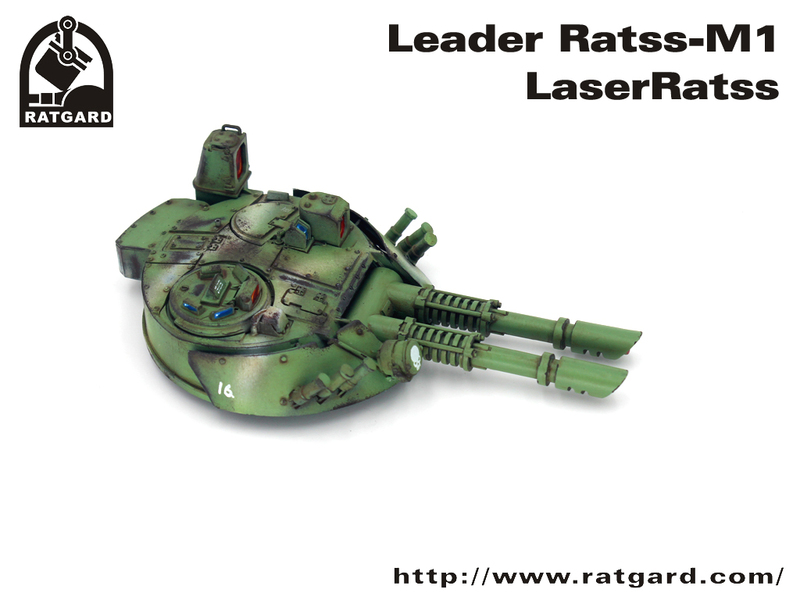 You are currently browsing the Ratgard Miniatures Design Bureau blog archives for April, 2018.